-Garden and lawn irrigation apps that read the weather and automate care. -Smart refrigerators that help with grocery shopping. -Remotely controlled locks and home security. -Apps that learn your habits and control your environment. -In the future, everything will be connected, from landscaping to building exteriors – which can generate everything from their own energy, to the intelligent supply of water and power, interior smart security and defense systems for valuable equipment, data, property, and personnel, to automating ordering, inventory, and more. 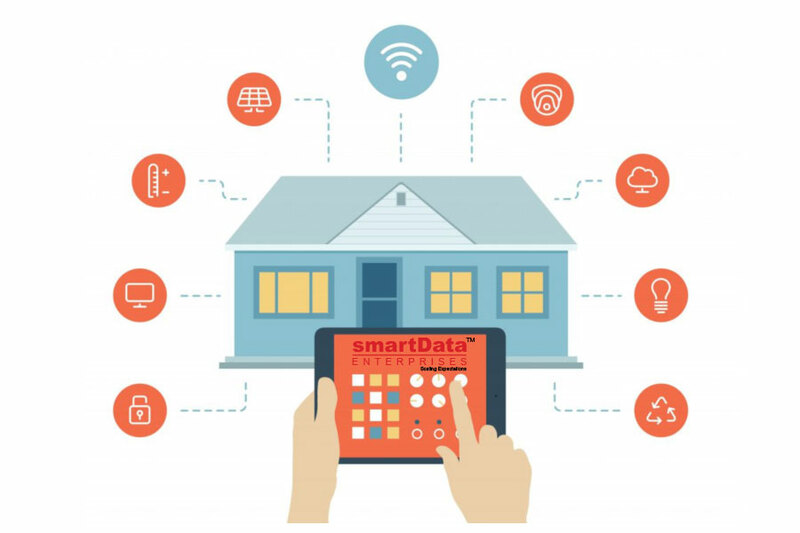 Smart Homes have noble aims; they are said to be able to support different ranges of activities such as teleworking, teleshopping, telecommunicating, tele-educating, tele-caring, etc. in the home environment. Moving from the industrial society to the information society will transfer homes from only being a sleeping accommodation towards being the most important hub of human life. According to the research in the field of user-centered design and future lifestyles, they will redefine the concept of a housing to increase the acceptance and marketing of Smart Homes as future housing. Looking at the pace, of technology transformation real estate will highlight such applications to manage the risks. The rapid growth of smart homes real estate decisions will go to be affected by new housing preferences and spatial patterns. How we help your real estate stakeholder with upcoming changes, you can further contact us.